The End of the Dollar? Gold to Go Much Higher! Jim Rickards was recently interview by King World News. 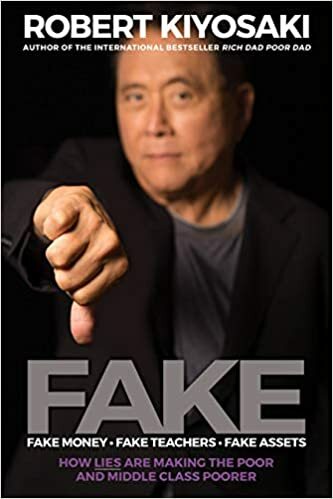 He discusses such topics as how the FED is targeting a higher inflation rate, the success of his book tour, and the coming spike in the price of Gold. "Bernanke made it crystal clear they were going to go to some kind of quantitative easing. One of the reporters asked, ‘Do you worry that inflation may get out of control?’ The Chairman (Bernanke) responded, ‘We’re targeting 2% inflation.’ Of course, I don’t believe that. My belief is they are targeting something like 4% or 5%." 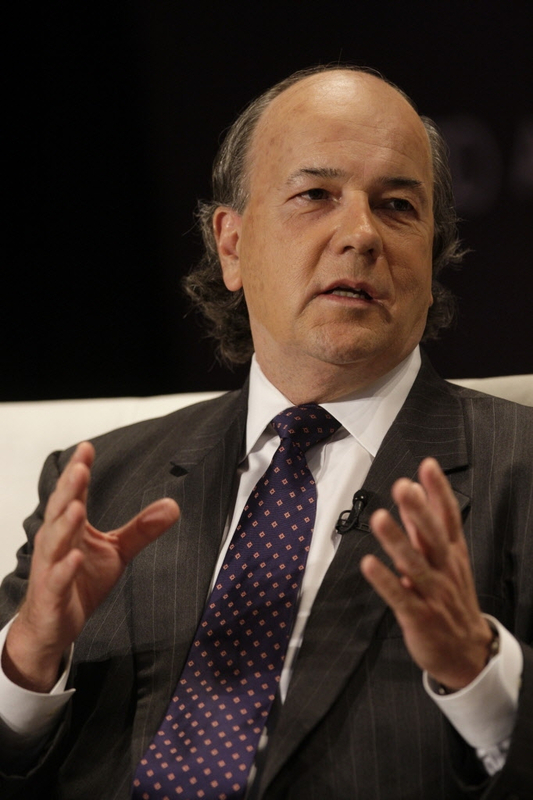 Jim Rickards on Bloomberg's "Taking Stock with Pimm Fox"
"Discussing the economy and what this means for investors." "There was no Fed "action" yesterday, just talk. Action comes later though. QE Unlimited." "Fed perpetuating classic blunder with zero rates. This reinforces deflationary mindset when they want inflation. Bullard had this right." "Every time you hear the word "core" applied to inflation, substitute the word "false" and you'll be on the right track." "This war will be fought with air power, sea power, cyberwarfare, financial warfare, sabotage, special operation, assassination, things like that. This is already going on. As an example, yesterday a prominent Iranian nuclear scientist had an unlucky encounter with a magnet bomb. So this war is already being fought. The other day the United States sanctioned the Central Bank of Iran. By the way, we’ve been sanctioning them for years, but we’ve been dialing it up little by little. It’s like the frog that’s boiled in a pot of water and doesn’t know until it’s too late that the water is getting hot. President Obama sanctioned the central bank about a week ago. The Iranian currency, the rial, dropped 30% in a single day. Hyperinflation has broken out in Iran. This is financial warfare. 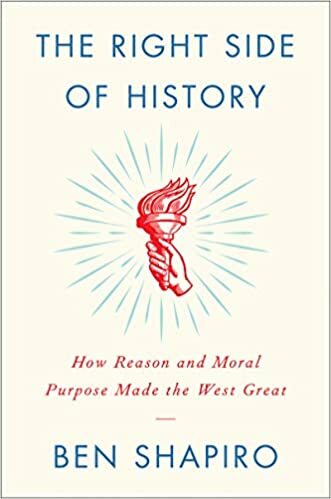 "Keynesianism akin to Freudianism. Attracts the brightest minds to endless debate but has a scientific foundation of sand." 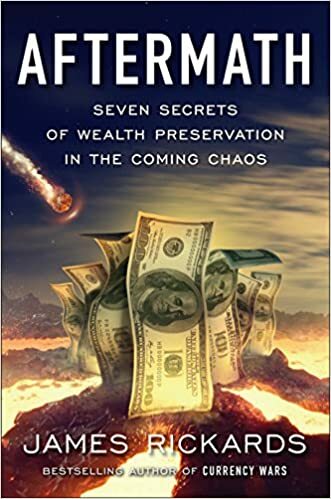 Listen to Jim Rickards latest interview on King World News, where he discusses the ongoing currency wars and the upcoming QE3.